Kay Sharrock, Clinical Investigations Manager at University Hospitals of Morecambe Bay NHS Trust (UHMBT) said: “The new ECG monitors, which HEFF have kindly donated are portable devices which allow our patient’s to take them home – allowing care to be delivered closer to home. The monitors track the electrical activity of a patient’s heart and records it, allowing us to analyse their heart’s rhythm and detect any potential irregularities and any cardiac issues that may lead to more serious health problems, such as a stroke or heart attack. Having these new additional ECG monitors also help us reduce waiting times. Thanks to everyone at HEFF for their fantastic support”. “The HEFF charity shop in Barrow is run by a team of dedicated volunteers and the shop is well supported by our local community. 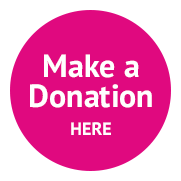 Every penny we make in the shop, and from fundraising is raised locally by local people to support their local hospital so local people really do benefit. FGH is very important to the people of Barrow”. 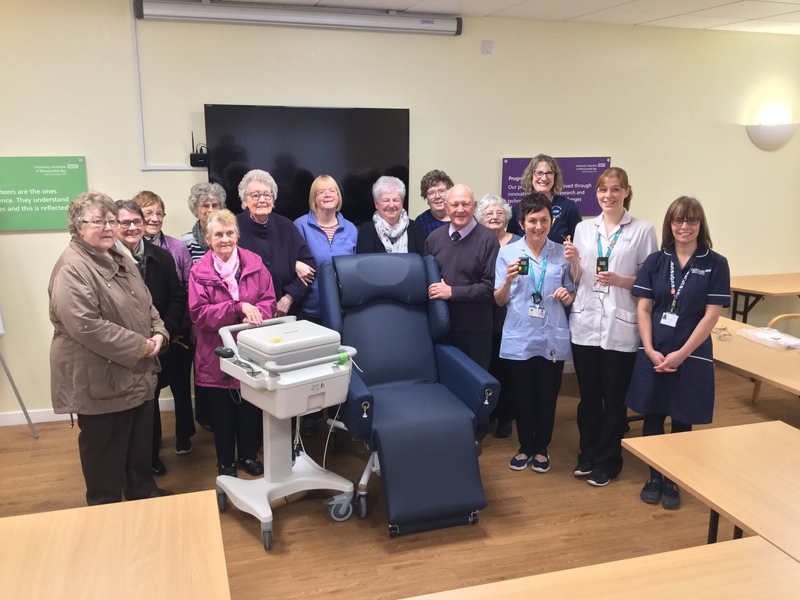 Judith Read, Charity Coordinator at Bay Hospitals Charity, adds: “HEFF work tirelessly raising funds for FGH and the new equipment is already in use and making a difference to patients. On behalf of Bay Hospitals Charity, the Trust and all the staff at FGH we offer them our heartfelt thanks”.